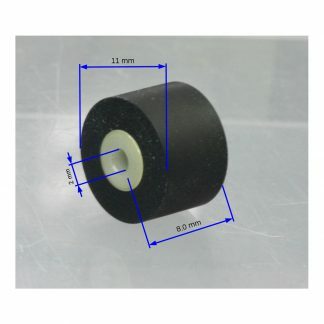 This pinch roller solves some common issues of cassette decks, like tape eating or curling, azimuths stability issues, tape suddenly stopped, tape plays too slow or too fast, unstable level or high wow/flutter. 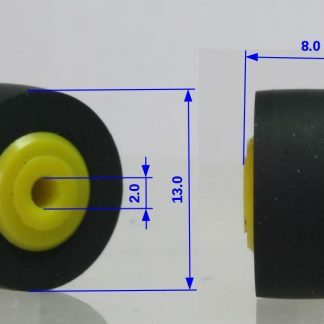 It is 1:1 replacement of original pinch roller. 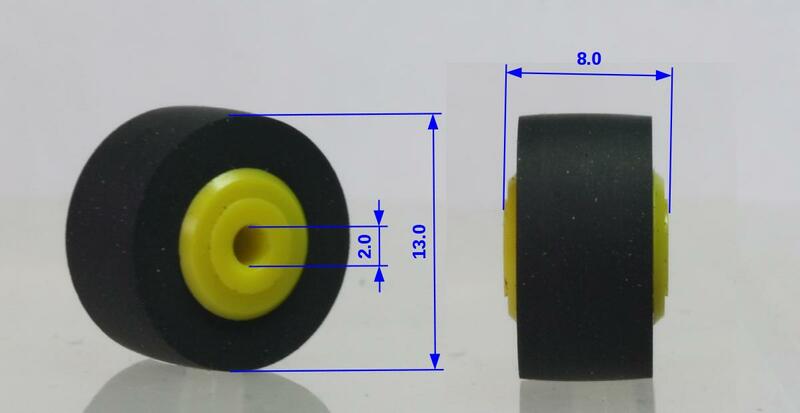 Quality is the same or better than original.